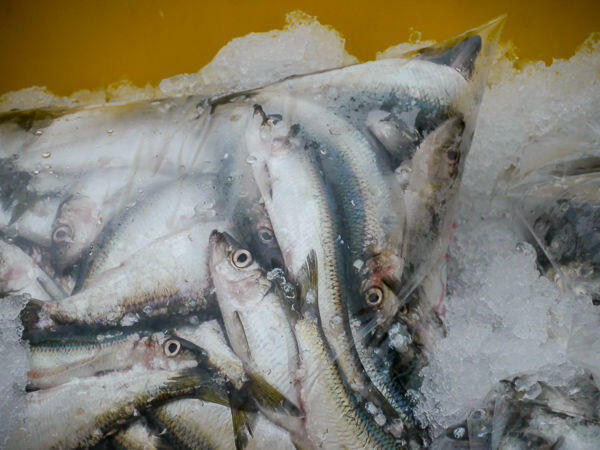 To kick off fundraising in 2019, ACT – Autism Community Training will benefit from a ‘Herring for Autism Sale’, sponsored by Oceanside Fisheries, on Saturday, January 12 in Steveston, Richmond, the heart of the Lower Mainland’s fishing industry. In January 2018 we sold over 6,000 pounds of herring! We’re looking for volunteers to help out at the 2019 Herring Sale! Meet sea lions and help raise money for free autism resources. Online sales are now closed, see you in Steveston! Pick up your pre-order by showing your ID at the gate on January 12 from 8:00am-3:30pm. 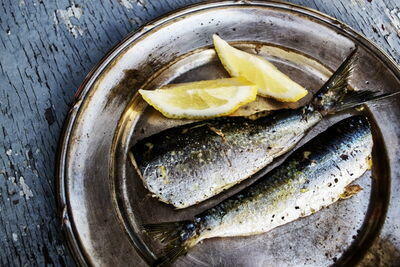 According to the UK Guardian: “Herring is one of the very best food sources of vitamin D. Our bodies make this vitamin in sunlight, but in our climate, it’s easy not to get enough. There seems to be more to vitamin D than strong teeth and bones. It’s now thought that vitamin D deficiency might be a factor in many diseases, such as multiple sclerosis and diabetes. In 2018, Autism Videos @ ACT (AVA) offered nearly 40 free online videos, edited versions of our live events, at www.actcommunity.ca/videos.